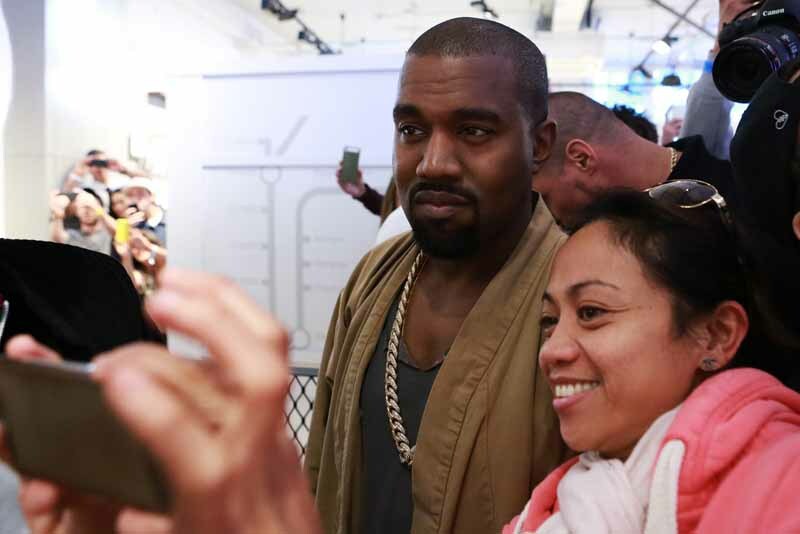 On Saturday, 27 June 2015, Kanye West surprised fans at the adidas Originals Fouberts Place store by making an impromptu appearance to personally present some of the first YEEZY BOOST 350 in the UK. 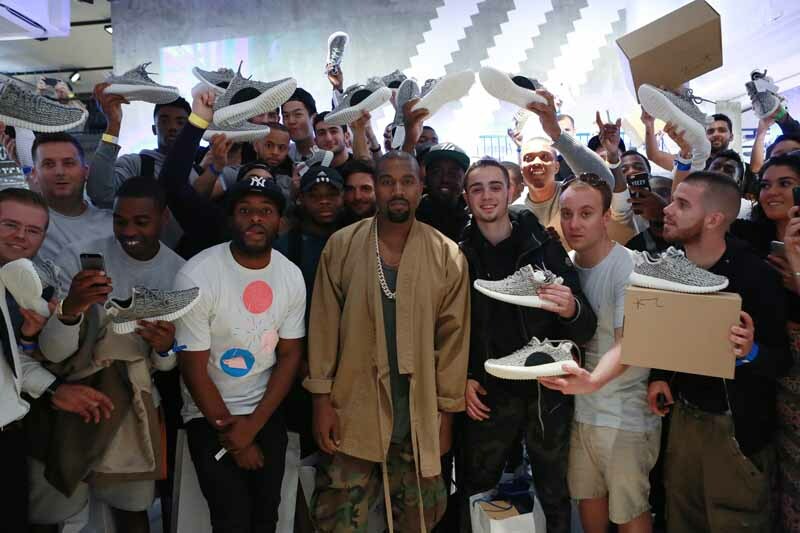 Now, West and adidas release the second trainer developed in their close collaboration: the YEEZY BOOST 350. Launching globally on 27 June 2015, the trainer features an upper composed entirely of adidas’ Primeknit: a breakthrough material developed using the latest digital engineering methods to fit like a second skin. The YEEZY BOOST 350 is composed of beautiful yet simple materials, speaking to West’s ambition of creating a clean, modern, effortless template for footwear and apparel.